We are a community of people who worship God and desire to grow deeper in our relationship with Him. We meet together for prayer, teaching and fellowship, to encourage and support one another on our Christian journey. 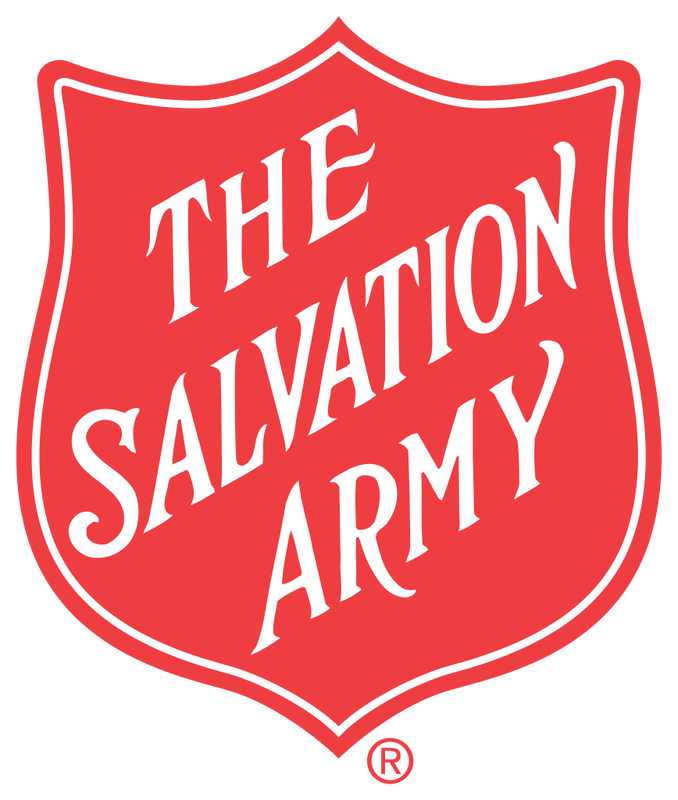 The Salvation Army was founded by William and Catherine Booth in 1865 in London's East End. The movement grew and entered Canada in 1882. On September 1, 1918 The Salvation Army opened its doors in Drumheller under the leadership of Captain Elsie Day and Lieutenant Rhoda Samson. 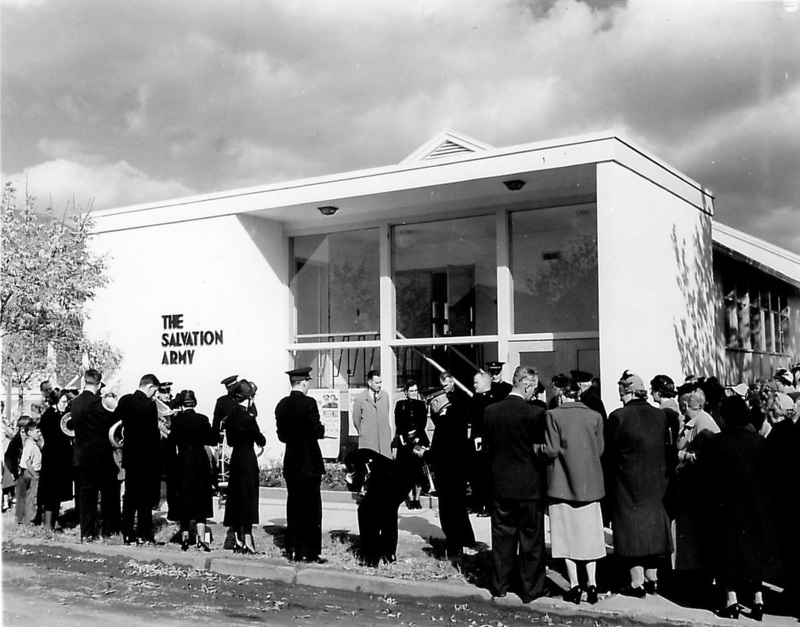 The Salvation Army has been active in providing spiritual care to the community to the present day.